I Visit Terrigal High School for Book Week! Terrigal High School is keen to improve writing results and hopes a visit by a real live author, and a local Central Coast one, may inspire the students….and of course I do! 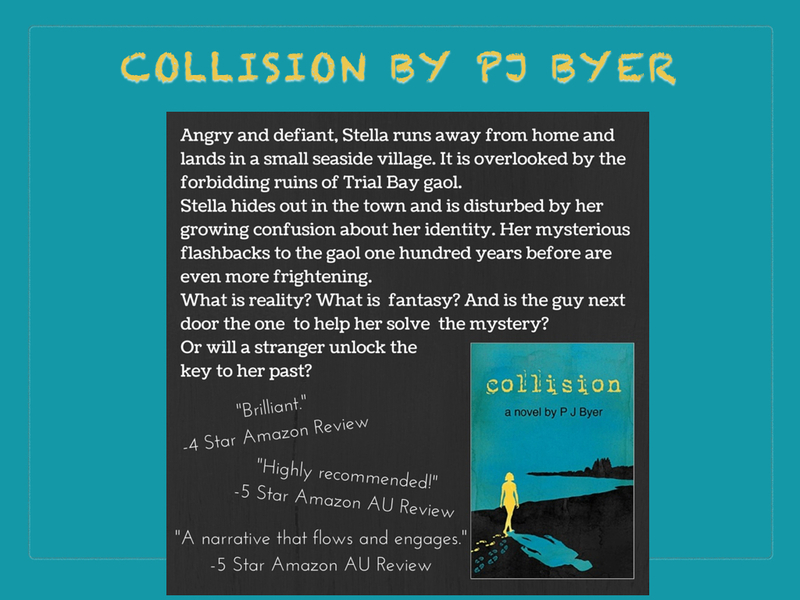 I deliver a power point presentation to the top Year 9 boy class and girl class, with a brief introduction about how I was inspired to write Collision (that’s for another blog) and then an intensive look at a couple of key strategies to help write more imaginatively . If I say so myself, it has some pretty snazzy transitions as well as animations. 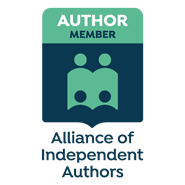 Yes, I’m so IT savvy (well, getting there…) It includes a pulsing lightbulb, as in that inspirational moment which strikes a writer, and results in an avalanche of words onto the page. Yes, I know…cheap and superficial effects, but it engages the kids and we’re off to a good start. There actually is some good content, including a special emphasis on eliminating needless words (like ridiculously and repeatedly using those dastardly ‘ly’ words ~ adverbs) and using all five senses in writing. 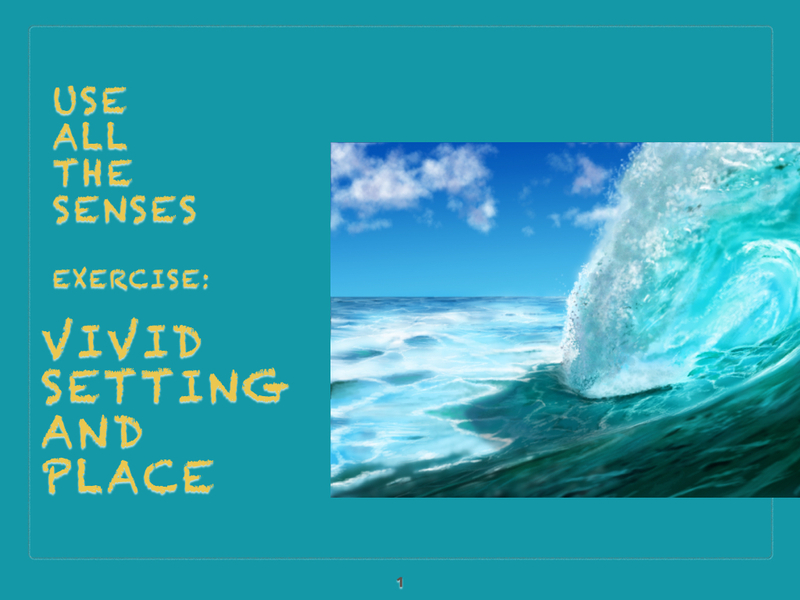 The students respond very positively, and many read out their ideas and descriptions related to the sensory images. You never know, I may get invited back!